9am-5pm October 1 through May 31. Open sunrise to sunset. Trails close when the sun sets below the horizon. Free downloadable mobile sunrise and sunset times app, Dusk and Dawn. Trails use after the rains is bad for the trails, your boots and wildlife that come out right after rains. Trails are closed at least 48 hours after rains. Rain Hazard– The Preserve will close following continuous rain conditions which may include 48 hours after a heavy rain. 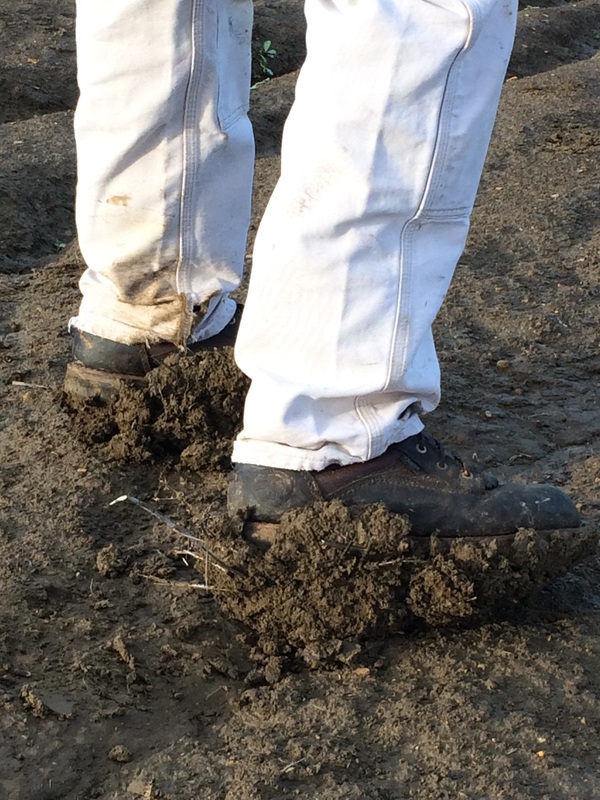 High clay content in the soil may cause “greased” trails and roads. Use during this time may make hiking, bicycling and equestrian activities more unsafe, and may cause severe rutting of trail and road surfaces. Care should always be taken during any inclement weather. Fire Hazard – If the region is experiencing a red flag day as determined by the National Weather Service and if there are high winds expected or there are other hazardous factors like fire activity, the Preserve is closed to the public. If you have questions about whether the Preserve is open, please revisit this website for updates, or call the Habitat Authority office at (562) 945-9003 Monday-Friday 8 am- 5:00 pm.